Pediatric occupational therapy at The Children’s Therapy Center, Inc. (TCTCI) focuses on the “occupations” or “tasks” of childhood such as play, social interactions, engagement in family routines, self-care, and completion of school work. At TCTCI, we are a specialized pediatric occupational therapy clinic treating children with sensory processing disorders, autism, motor dysfunction, neurological and genetic disorders, and mental health concerns. We believe that priorities for treatment must be geared to improve the child’s self-regulation, social participation, family engagement, and self-esteem with the end result of helping your child achieve the greatest level of independence and success during work and play. Pediatric occupational therapy at TCTCI is aimed at meeting the individual needs of each child through purposeful activities that keep your child motivated and engaged in the therapeutic process. Our occupational therapists strive to build a therapeutic relationship with your child that is built on trust and acceptance. In our clinic you will see many play-based activities and equipment, as pediatric occupational therapy is designed to feel like play but our highly-trained therapists use strategies in many specialty areas (e.g. 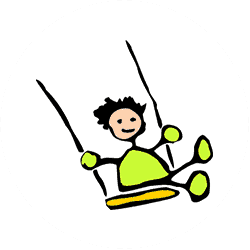 neurology, motor acquisition, psycho-social) to build upon your child skills and progress them towards mastering their therapeutic goals needed for independence. Pediatric occupational therapy focuses on the progression of developmental skills and establishing appropriate responses to sensory input in a fun and active way through the use of a therapeutic environment set up with activities that facilitate exploration, movement, creativity, and engagement. Our therapists are experts in adapting the activity or environment so that your child is successful and they build on the child’s skill to promote progression and skill mastery. We place great importance on working closely with parents and caregivers. Parents are encouraged to engage in their child’s treatment session. We work to provide home programs and activities for carryover in the home setting. 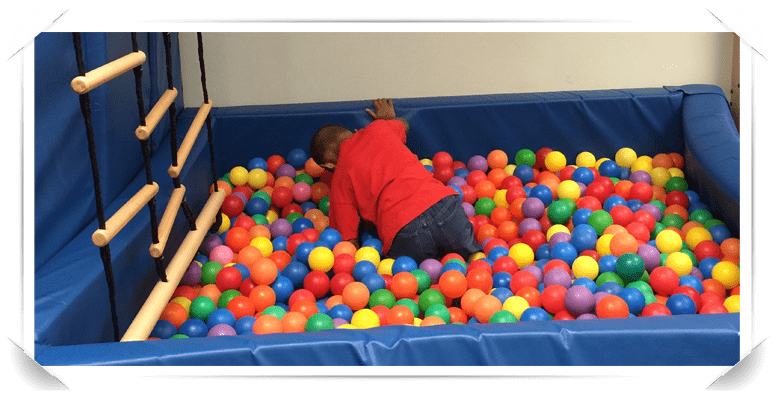 Most of our occupational therapists at The Children’s Therapy Center, Inc. are certified in Sensory Integration or have taken advanced training courses on sensory-based interventions. We have designed our clinic so that each child can have their own room during treatment sessions. Many of our children cannot function when there are distracting sounds or movement in their environment. Thank you so much for all you have done to help Conor. You were there for us when we moved here and knew no one and have supported Conor for the past 3 years. We will miss the therapists and coming to your office. I feel so lucky to have had your help for these important early years. This was the first year we had a really good summer with a lot of family time. We were able to go to parks, trails, restaurants, the zoo, and other places. We could have never done that before due to my son’s sensory issues and autism. Since this past year he has been doing occupational therapy and no other therapy, I am certain that OT has helped my son so that he could engage and enjoy in activities with his family.